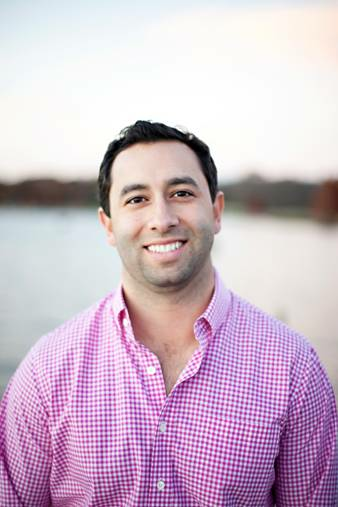 Dr. Michael Solis grew up in Plano, TX and attended Jesuit College Preparatory Dallas. He graduated from Vanderbilt University and Texas A&M Health Science Center - Baylor College of Dentistry. Before moving to Grapevine, he practiced dentistry in Waxahachie, TX. Dr. Solis seeks to grow through regular research and professional development opportunities to expand his knowledge and background. He always focuses on providing the best possible service to his patients with proven technology. Dr. Solis enjoys working alongside the wonderful staff at Grapevine Family Dentistry and loves getting to know the patients that make his practice so special. He is passionate about dentistry and meeting the needs of the communities he’s humbled to serve. In his free time, Dr. Solis enjoys exercising, working on his golf game, and spending quality time with his growing family. He has a heart for helping others in need and often volunteers his time at Network Community Ministries Clinic in Richardson, TX. He is happily married to his wife, Megan. They have a beautiful daughter, Sofia. Michael and Megan attend church at The Village Church in Dallas and enjoy being a part of the community there.